Riumar lies in the subtropical Costa Dorada, approximately 180km south of Barcelona, on the very tip of the Ebro Delta National Nature Park, where the Ebro flows into the Mediterranean. It is a paradise for anglers, beach lovers, nature lovers and people just looking for a quiet location. It has a Blue Flag beach and there are several restaurants offering a wide range of cuisine. The River Ebro offers phenomenal fishing. 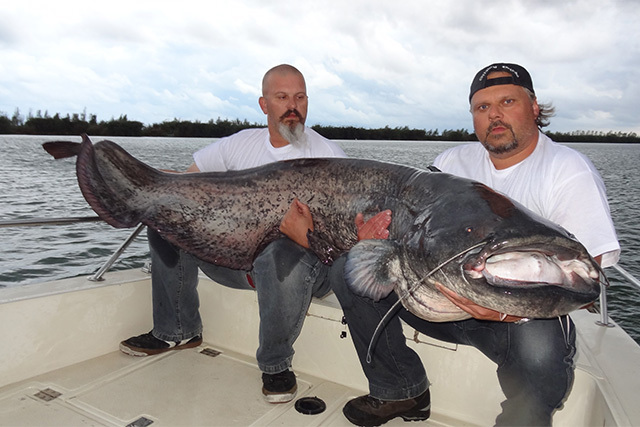 Plenty of food and excellent living conditions have ensured that there are large numbers of big catfish. You can also fish for Walleye, Harder, eel and Barbel. 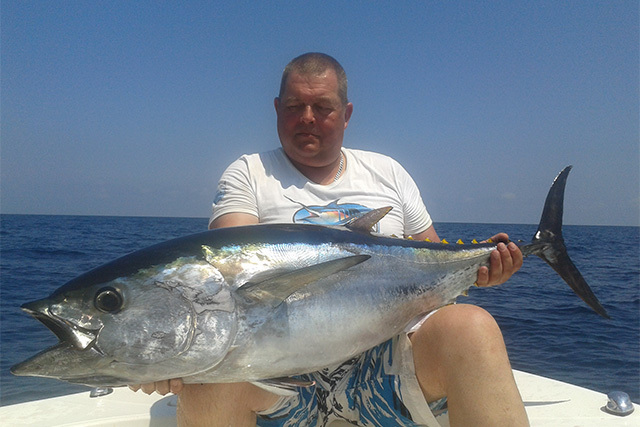 Sea fishing in the Mediterranean is exceptional for Bluefin Tuna using spinning and trolling with the best time of year being mid-March to beginning of June and mid-July to mid-November. 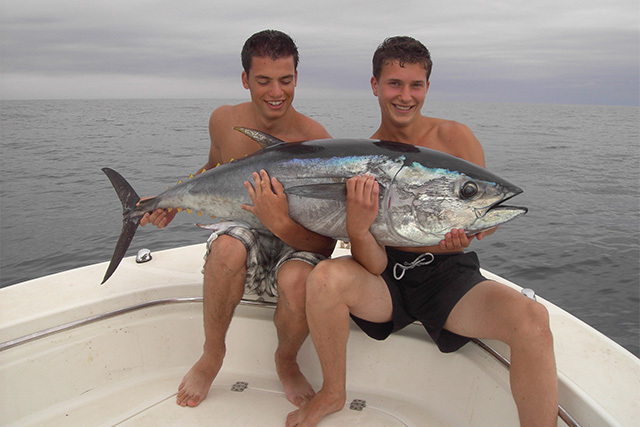 Bluefish are caught year round. 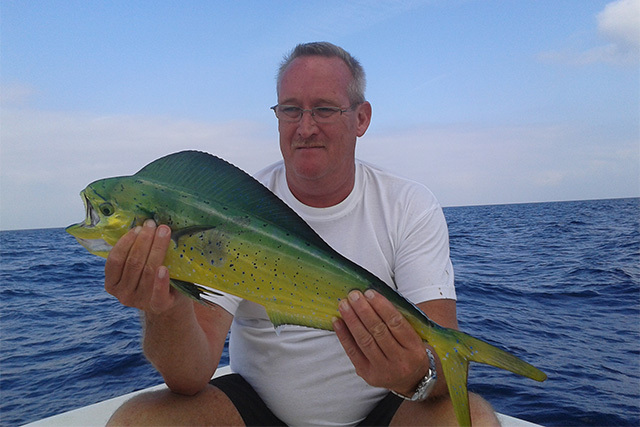 You will also find Sea Bass from mid-April to mid-October and Mahi Mahi from mid-August to mid-November. This entry was posted in Spain by anglersworldinfo. Bookmark the permalink.